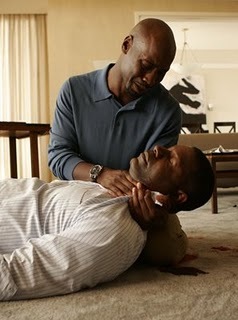 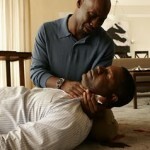 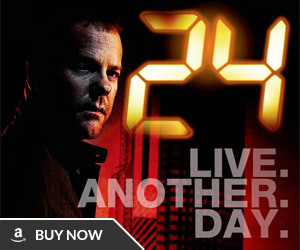 Is it true that you argued with 24‘s producers about the way they decided to kill off President Palmer? 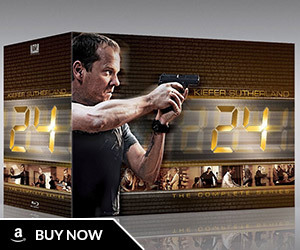 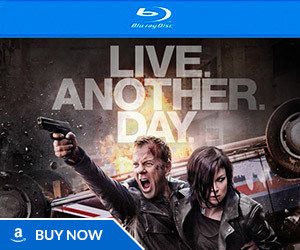 Are you still in touch with many of the cast from 24? 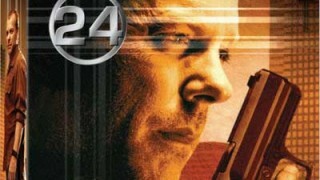 Nothing is ever quite as it seems in 24. 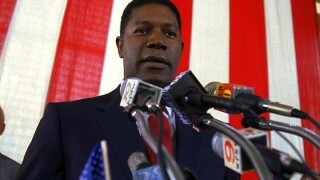 Even though President Palmer’s dead, is there a chance he could return to the show?